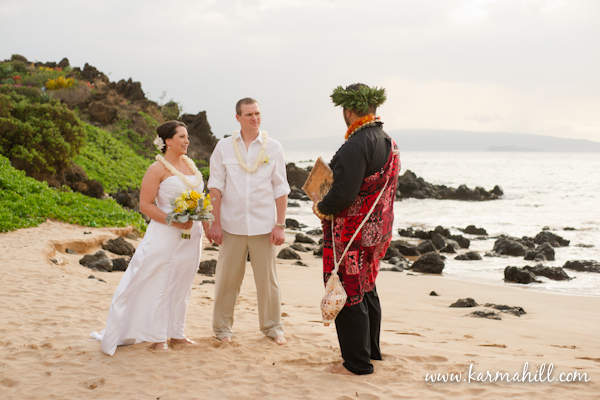 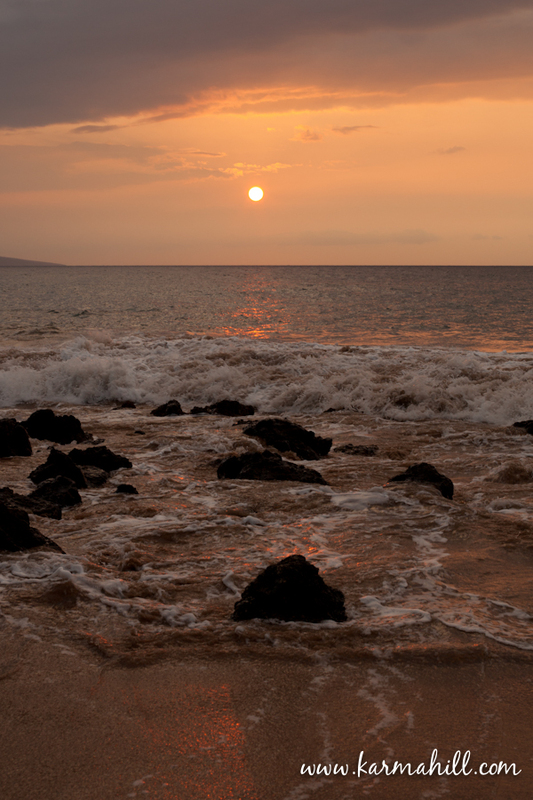 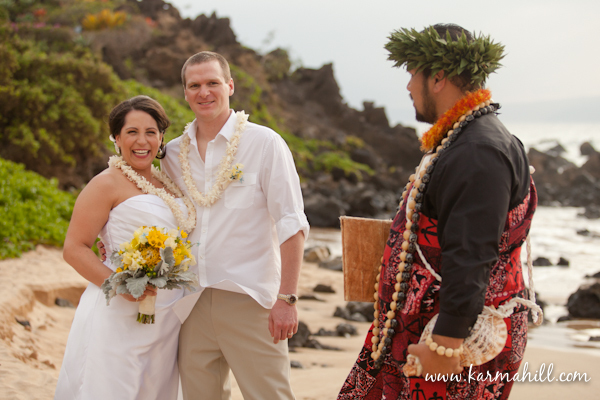 Missy and Mike have been together quite some time and when they finally decided to tie the knot, Maui was the perfect place! 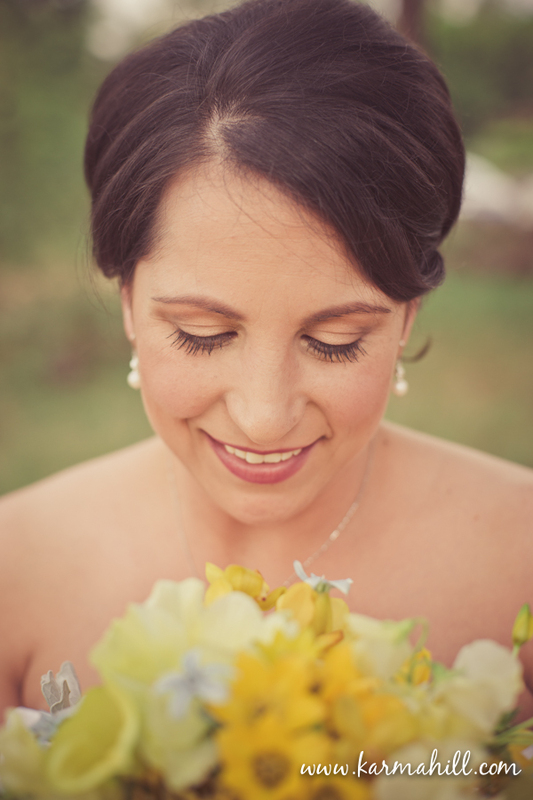 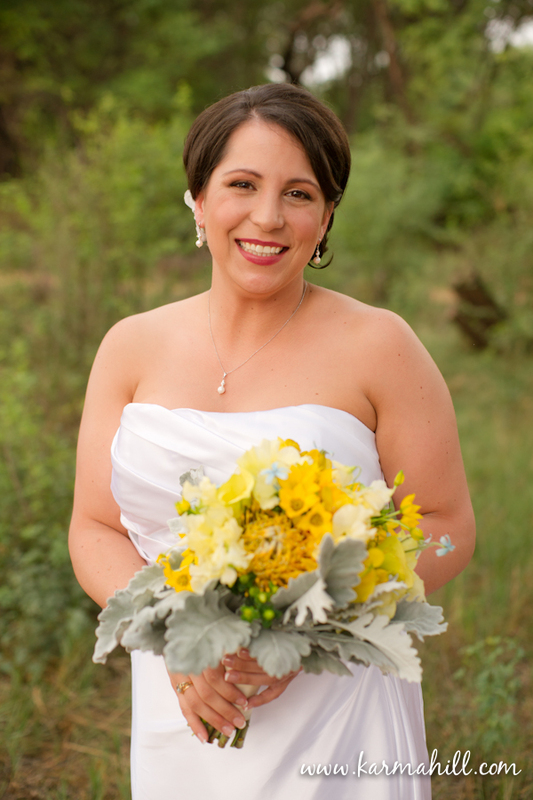 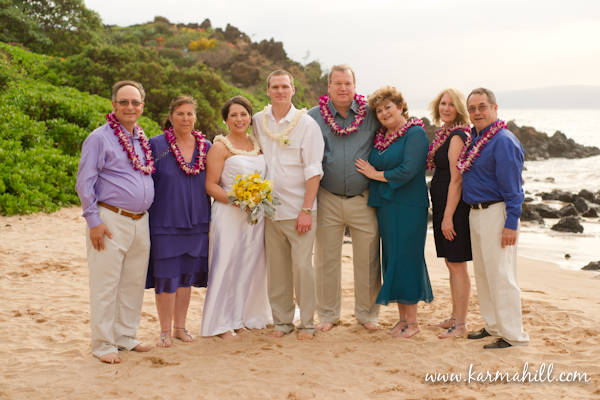 They were surrounded by friends and family as they exchanged vows on the beach. 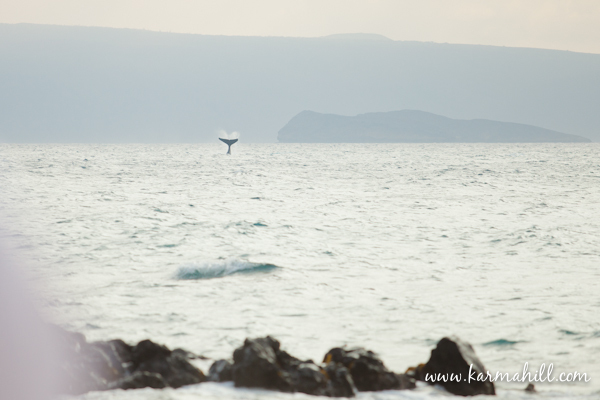 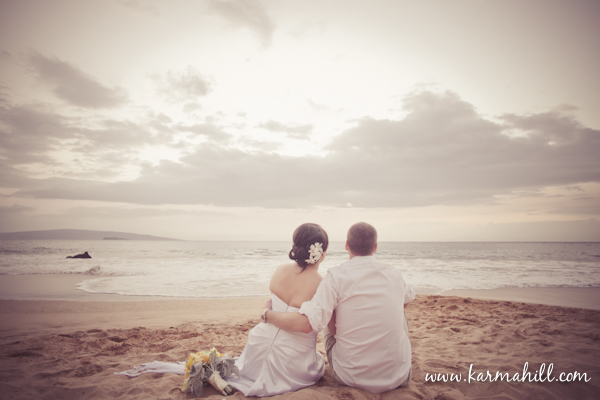 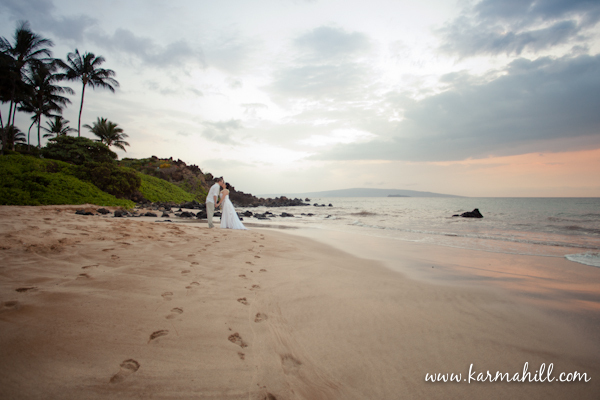 They had the best of Maui for their beautiful wedding, complete with whales playing in the background and an amazing sunset! 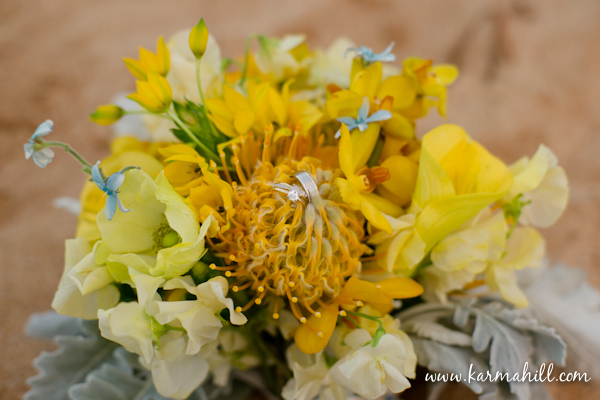 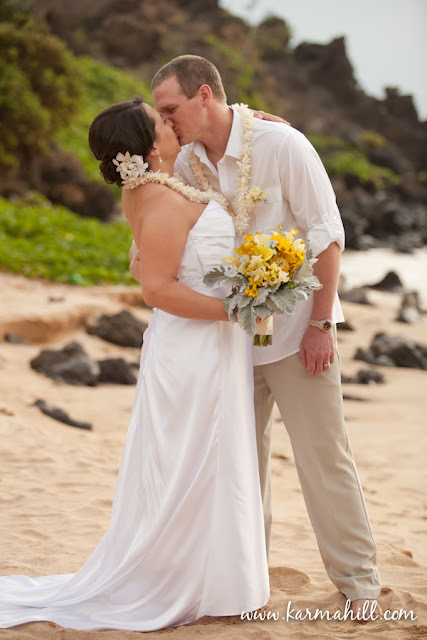 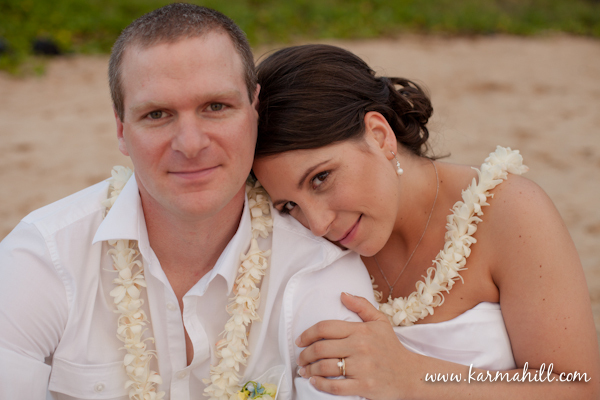 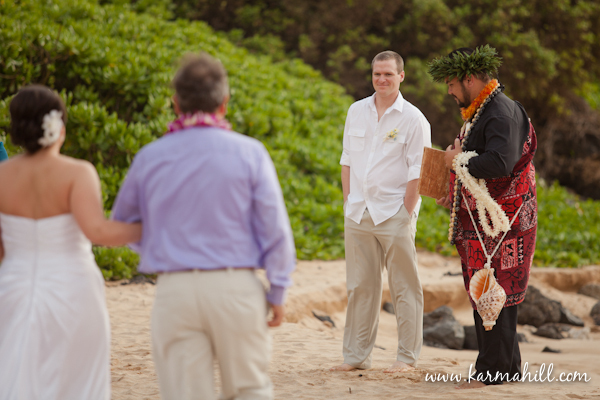 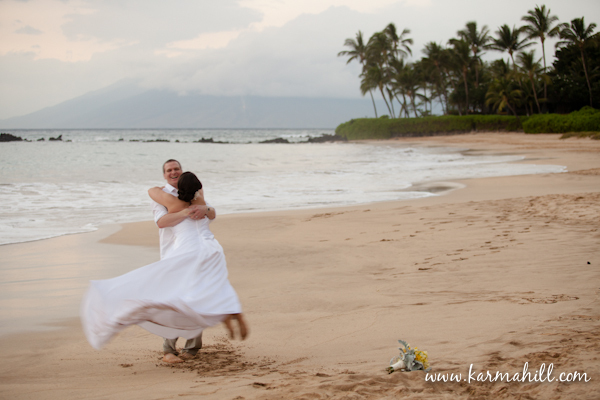 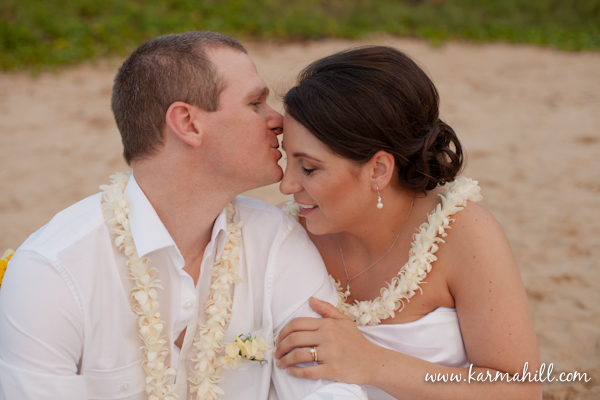 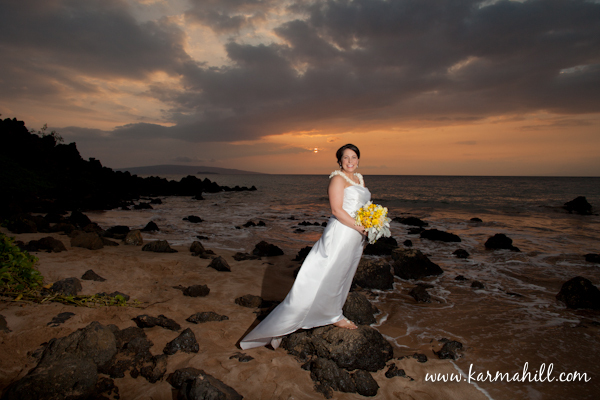 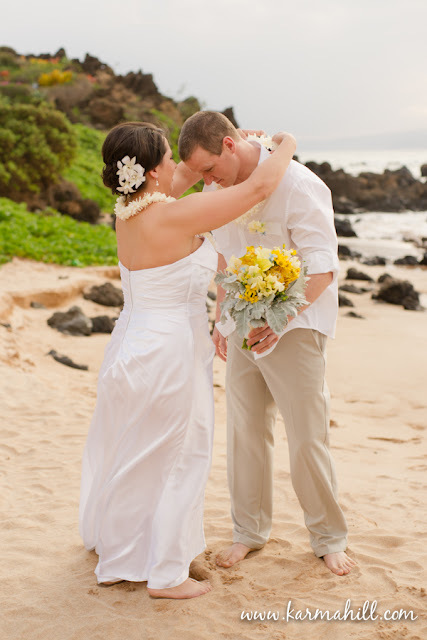 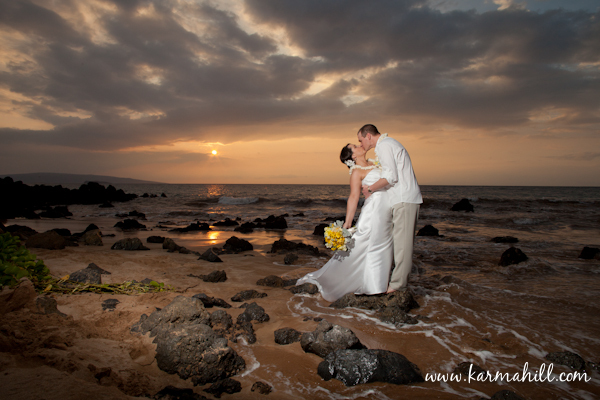 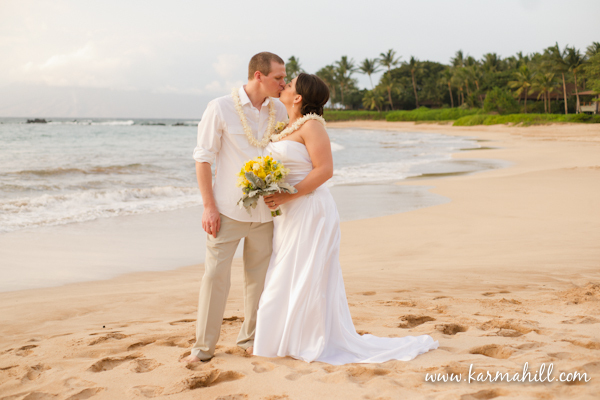 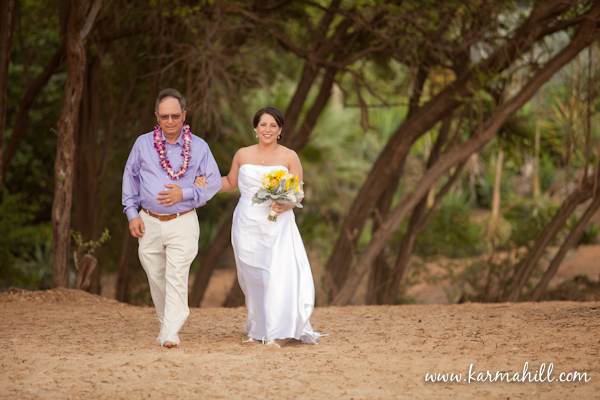 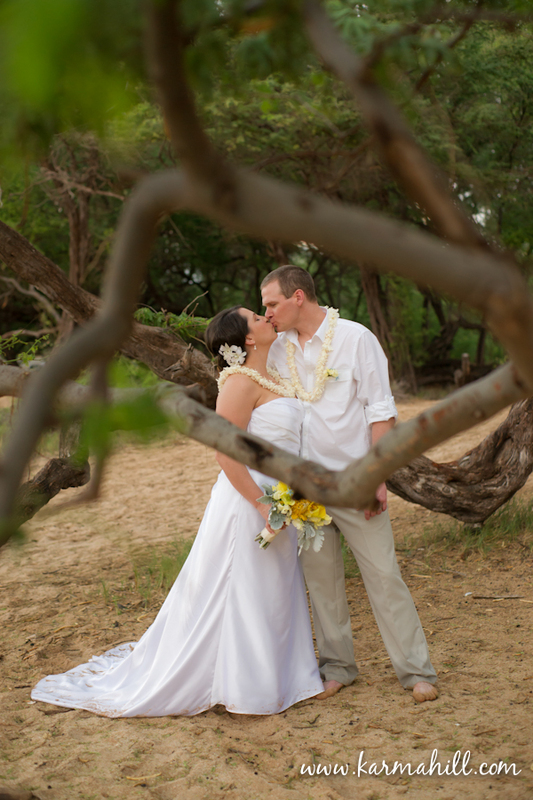 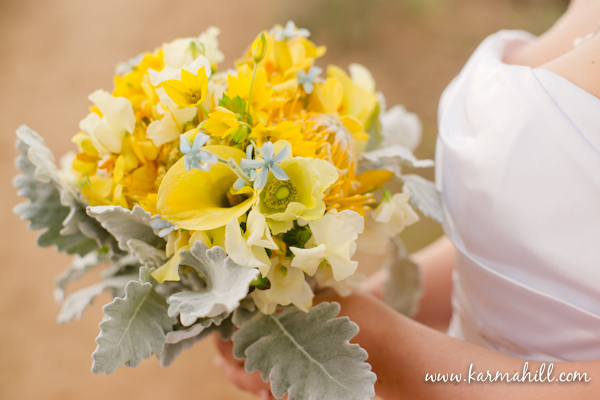 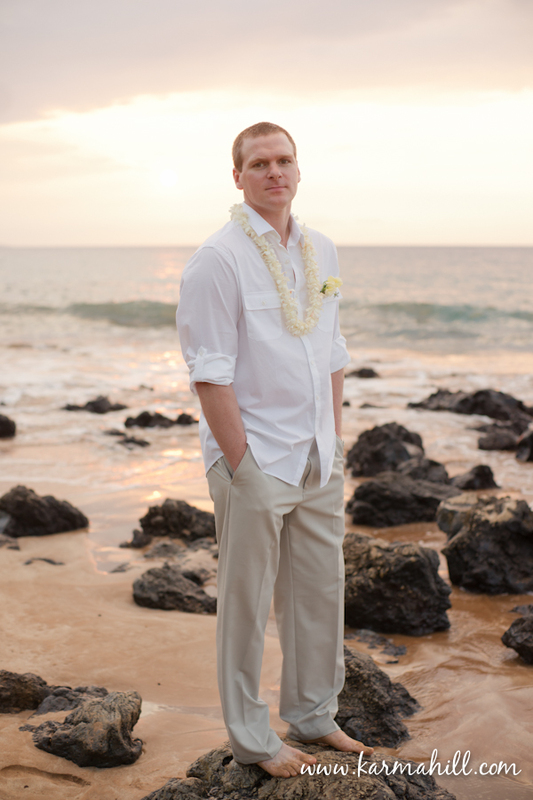 Mahalo Missy and Mike for choosing a Maui wedding package with Simple Maui Wedding, we were so happy to be a part of your day!